The medical mattress covers are made from Huasu's film formed by calendering, which is laminated with warp-knitted cloth before it is delivered to downstream customers for slitting and sewing. 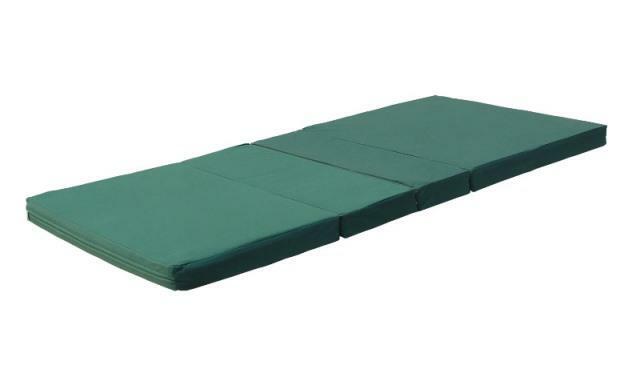 Widely used as medical mattress covers, the finished products comply with the latest environmental protection requirements of European and American countries. They also feature flammability, antibacterial, antimildew, and strongly-laminated properties.